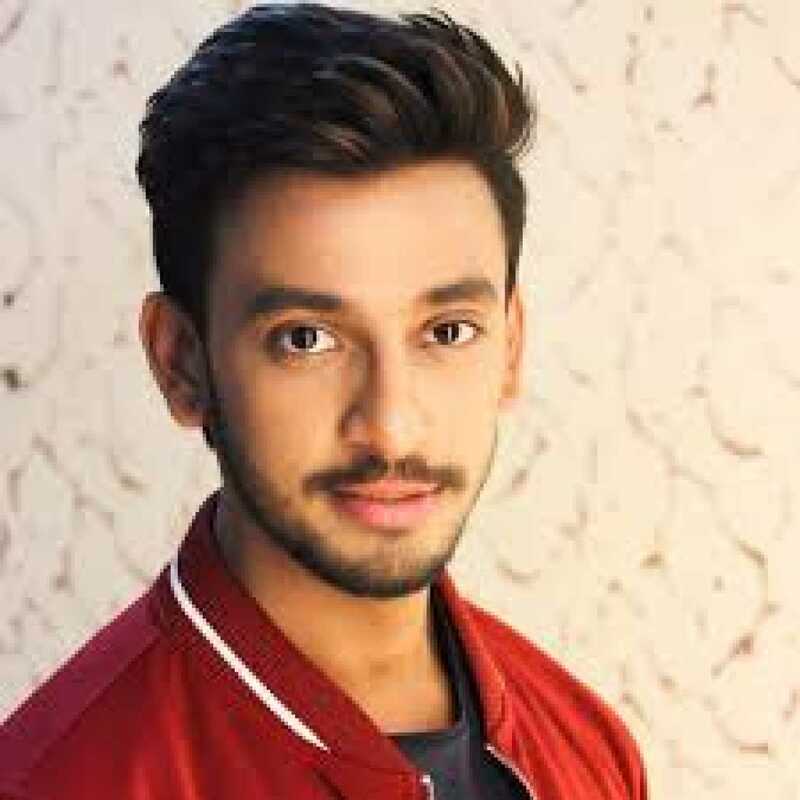 Bonny Sengupta is known for Isstupid(2019)	,Ke Tumi Nandini? (2019) and JaanBaaz(2019). Do you look like Bonny Sengupta? I declare that I wish to represent "Bonny Sengupta"